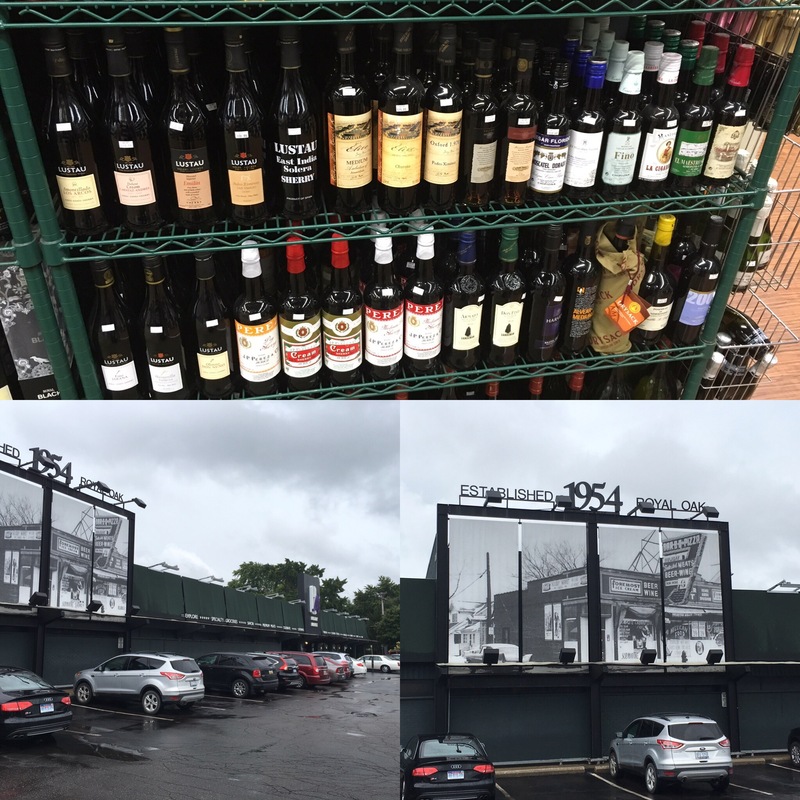 Absolutely top spot here in the greater Detroit area with a range of over 20 sherries that covers every necessary base and even has some stuff I haven’t tried. In fact a brilliant range of Spanish wine in general, and champagnes, and frankly of just about any wine you feel like. And that is only one corner of this sprawling store full of tasty stuff. Really top class.